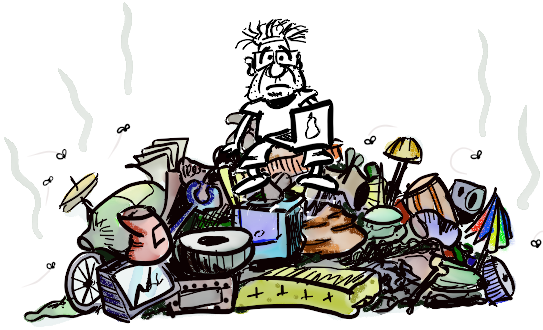 Technical Debt - A catchall phrase? Those who have driven in Bangalore know that how much tough it is to drive here especially during the peak hours @ signals like Silk Board. Everyone tries to get out of the signal as quickly as possible, not giving much importance to the shortcuts we take, like the wrong side, overtaking from left etc. We complain about how tough it is to drive in Bangalore and the question that can be asked is how much we contribute to it or how much we try to correct it? This is similar to the excuse we've for Technical Debt. The code is anyways messy, adding one more is not going to make any different. It was like this when I joined the project. We had time pressures so had to release it faster. And this is the beginning of the so-called Technical Debt. 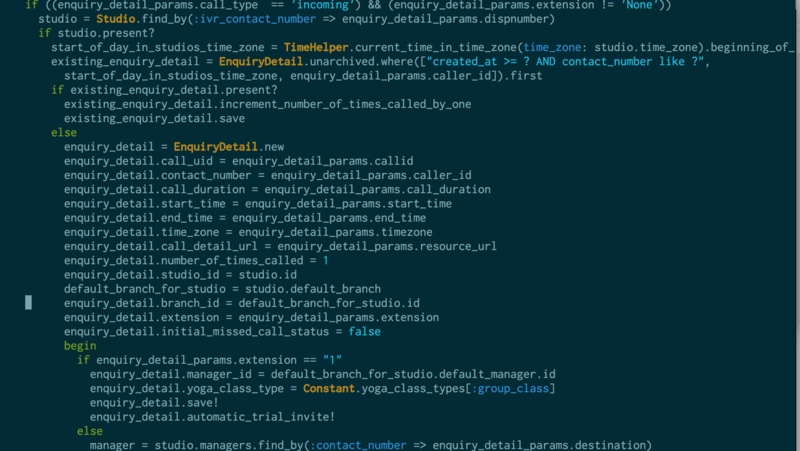 And there is one more term that we all like to complain - Legacy Code. 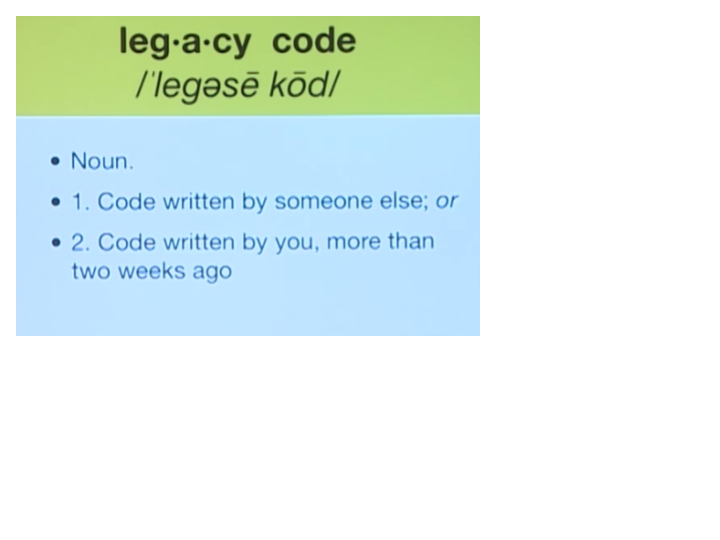 Below is one of the best definitions of legacy code I've ever seen. Let's look at some examples of what we call as Technical Debt. I am sure all of us seen variations of all these. Technical debt can be compared to monetary debt. Unaddressed technical debt increases software entropy. 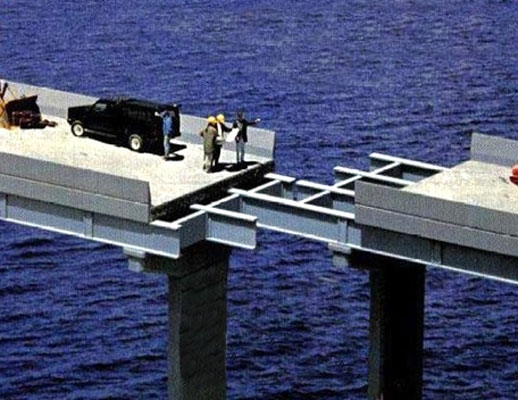 Technical debt is not necessarily a bad thing, and sometimes (e.g., as a proof-of-concept) technical debt is required to move projects forward. And this is what Ward Cunningham, the person who coined the metaphor, also seemed to have in mind while he coined the term. 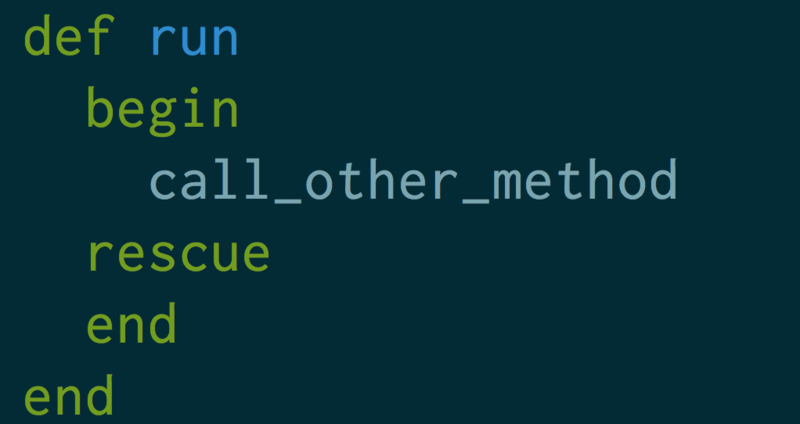 To summarise, it is not a license to create an architecture as follows, nor the license to create crappy code. If we all agree that the above flaw is not considered as professional in other engineering streams, the same rule is applicable to Software Engineering too. Going back to the definition of Technical Debt by Wikipedia, it should be a result of a conscious, thoughtful and prudent decision than that of an unconscious one. 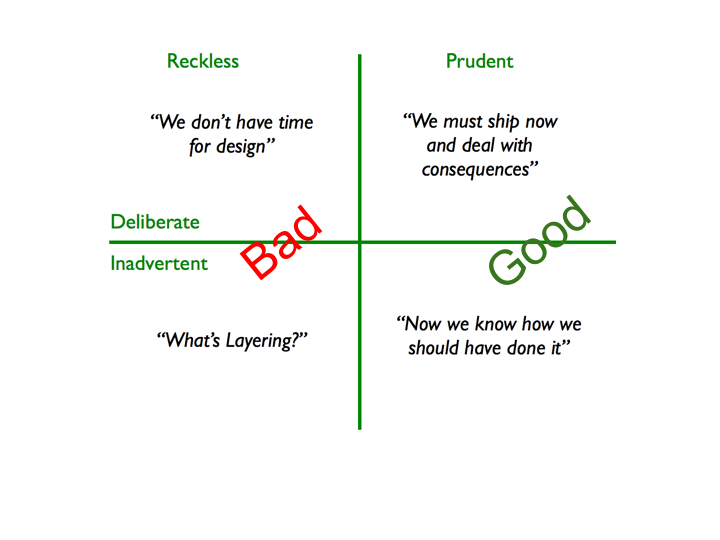 Martin Fowler uses a quadrant to explain similar concepts where he points out that it is not useful to discuss whether something is a debt or not, better ask whether it is reckless or prudent. The more the issues/flows are in the Prudent section, better it is. Every team will have technical debt, and it is normal because we learn with our products continuously so it is ideal to have prudent debts. Another thing is that not all of them needs-pay off. Some of them might be in those areas where we hardly make changes. Lack of test automation, build automation, deployment automation, and anything else that could be automated that you do manually today. Tangled architecture & unnecessarily complex dependencies. Uncommitted code & long-lived branches (hides problems that will slow you down later). Important technical documentation that is missing or out-of-date. 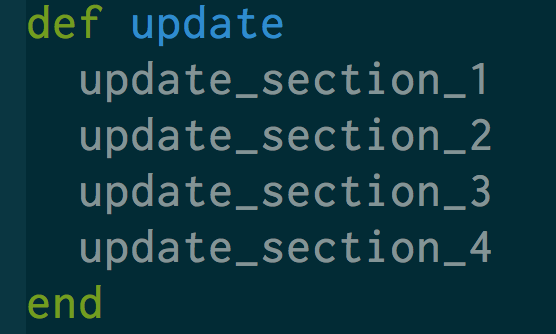 Unnecessary technical documentation that is being maintained and kept up-to-date. Long build-test cycle & lack of continuous integration. 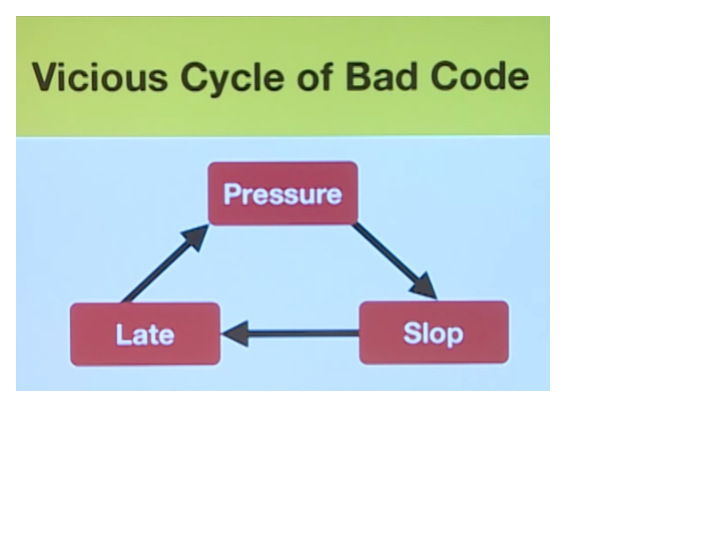 Why do teams fail to sustain code quality?